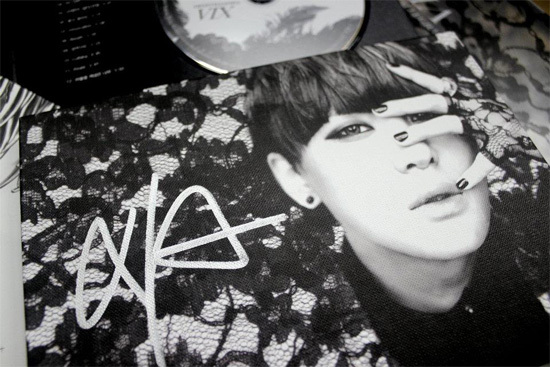 The Seoul Metropolitan Government will be giving away signed copies of Xiah Junsu's "Tarantallegra" album. Joining the contest is easy. Just go to the Seoul, Korea Facebook page and answer the question "What comes to mind first when you think of hallyu, the Korean Wave?" Post your answer on the comments section and you're now officially entered in the contest.